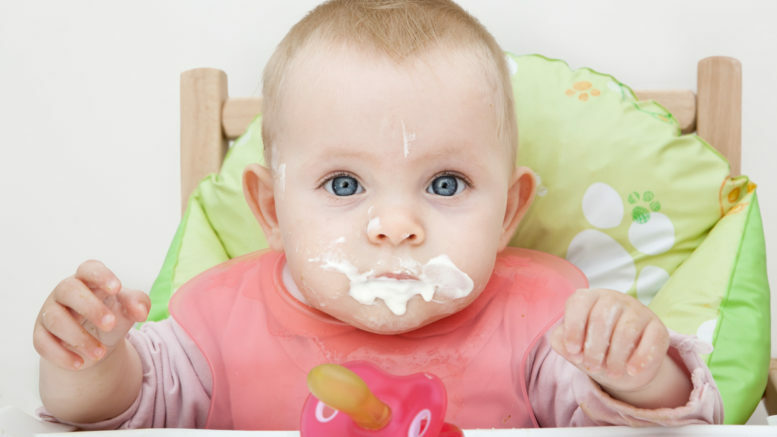 8 Easy Healthy Foods for Late Teethers - I Am Proud Of My Kids! Most parents, especially new ones, are at a loss when they realize that their weaning infant is a little behind. Most parents panic as they do not know what to feed a child whose solid food demands are at their peak. However, there are lots of foods for late teethers and those going through teething pain out there. Berries are ideal for gum gnawing. They are so sweet and are also a great source of antioxidants and fiber. In addition, their smooth texture and handy size ensure that they are choke-free; a great initiator into solid foods! Soft meat, preferably ground, is not only sweet but a great source of iron, B vitamins, and satiating proteins to keep the child’s tummy full for longer hours. It will be a great way to explore the wonderful world of meats. Soft cheese is a great way to get naughty while still reaping the awesome benefits; vitamin D and Calcium for healthy bone development. Doubling it with tomatoes will give your infant a great headstart into cancer prevention. Every child will enjoy low-sugar, delicious yogurt to their fill. You could also puree extra goodies in there. They are rich in omega3 fats which are great for brain development and respiratory health. To avoid choking, make sure that there are no bones. You can either serve them whole or you could mash them into a smooth paste. Although some may dislike them, they are a great source of fiber, minerals and a wide range of vitamins. This fruit has been ranked among the healthiest fruits in the world. The high fat content and whole diet make it one of the best foods available for teethers. As the name suggests, there is absolutely no chance of rejection at all. They are good appetizers and are rich in vitamin A and C.
Be the first to comment on "8 Easy Healthy Foods for Late Teethers"